Baskin-Robbins, the world’s most beloved ice cream brand, recently opened 3 new stores, spreading more happiness in the Metropolis and beyond. Ice cream enthusiasts may now try a variety of the iconic brand’s classic and innovative flavors as well as other frozen treats at the Sky Park, 5th Level of SM Aura in Taguig City; at the upper ground floor of SM Southmall in Las Piñas City; and at the ground floor of Solenad in Sta. Rosa Laguna. 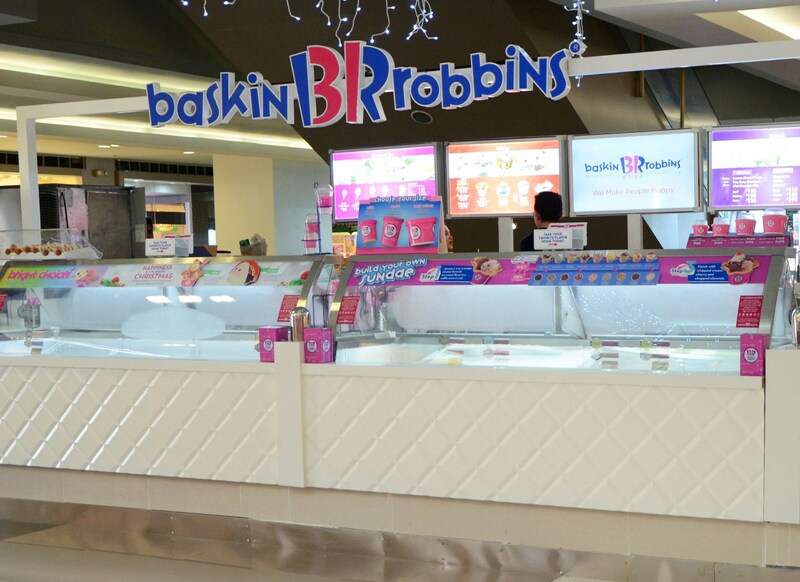 These round-up a total of 8 Baskin-Robbins stores around the Metro. 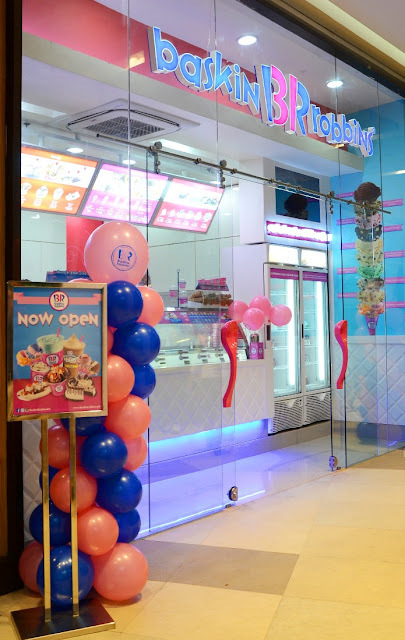 Brought in to the Philippines by its exclusive licensee, IceDream Inc., Baskin-Robbins’ newly opened stores feature the brand’s latest shop design, highlighted by the distinctive pink and blue hues in a bright and modern style. Life size images of mouth-watering treats also deck the walls, beckoning you to come in and have your fill of happiness. As an added treat for its customers, Baskin-Robbins will offer a 31% discount on all fresh packs (pint, quart & half gallon) when you visit the stores on the 31st of March, May, July, August, October and December. More reason to enjoy all of Baskin-Robbins’ 31 yummy ice cream flavors such as Jamoca™ Almond Fudge, Mint Chocolate Chip, Very Berry Strawberry and Chocolate Mousse, to name a few. Come and visit Baskin-Robbins new stores as well asits other branches located in Central Square, Bonifacio Global City; Greenbelt 5 and Glorietta 5 in Makati; as well as Fairview Terraces and Trinoma Mall in Quezon City. To get the latest scoop about Baskin-Robbins, log on to www.baskinrobbins.ph or check out its accounts: facebook.com/baskinrobbinsph, Twitter, and Instagram @baskinrobbinsph.